Initially, a visit to the South Australian Node of the Australian National Fabrication Facility (ANFF-SA) located in the University of South Australia (UniSA). The Australian National Fabrication Facility (ANFF) is a research infrastructure facility established under the National Collaborative Research Infrastructure Strategy. ANFF has eight nodes distributed across Australia, which combined, are filled with over $200 million of investment in tooling, infrastructure and people. The South Australian node of ANFF offers access to more than $15 million of equipment and technical excellence in design, fabrication, and testing of micro-scale devices. The facility’s strengths include lab-on-a-chip technology, micro/nanofluidics, advanced sensing, functional coatings, and separation science. 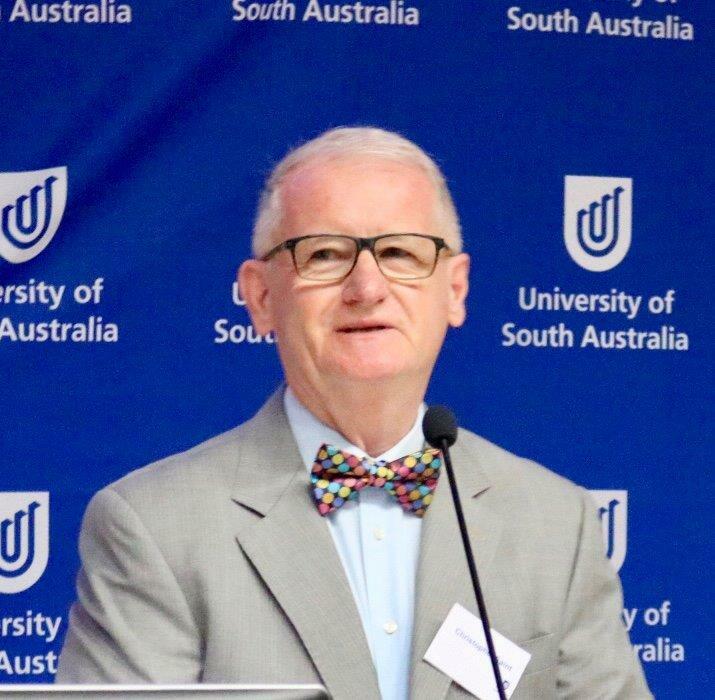 Ivan Maguire, PhD student in DCU Water Institute,attended the wonderfully exciting UniSA research day on 6th July 2018, hosted by Professor Christopher Saint, Dean of Research and Innovation (ITEE) in UniSA. The annual Research Day, held in the Mawson Centre at UniSA Mawson Lakes Campus, offered some of their leading researchers a platform to present their innovative research and its impact on industry. 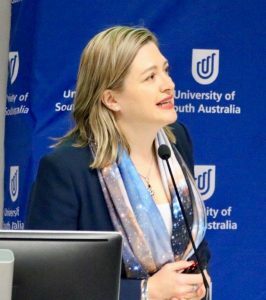 Highlights of this event included the currently implemented research strategic plan by the highly innovative Professor Tanya Monro, Deputy Vice Chancellor of Research and Innovation, UniSA, a keynote speech delivered by Dr Kristin Alford, Director of MOD, Australia’s leading future-focused museum, and the researchers from across the Division and Future Industries Institute current projects. 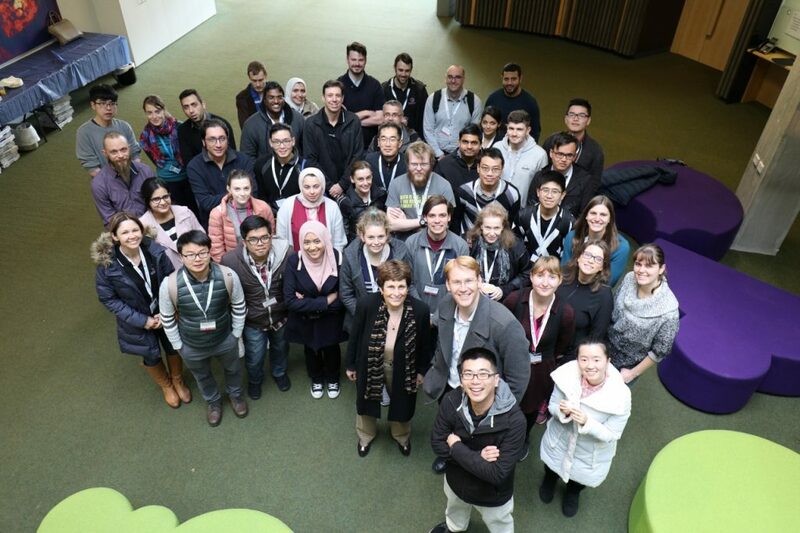 Figure 2: The 5th Microengineering winter school attendants, run by the Australian National Fabrication Facility, South Australian node. 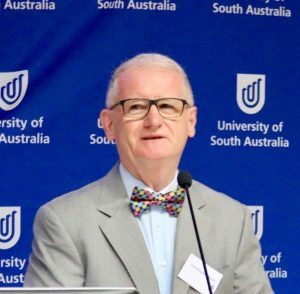 DCU Water Institute’s Ivan Maguire contributed to the 5th South Australian node of Australian National Fabrication Facility (ANFF-SA) winter school in South Australia’s Future Industries Institute in Mawson Lakes, UniSA. ANFF-SA’s four-day Microengineering Winter School ran from 10th – 13th of July, which offered students, academic and industrial staff the opportunity to hear from technical experts and industry leaders, participate in practical’s in ANFF-SA’s world-class clean room facilities and gain great career insight through local industry tours. This included practical demonstration classes of the design, fabrication and testing of microfluidic/electronic, MEMS, optical and sensing chips, and Lab-on-a-Disc platforms. The specific processes covered within these were photolithography, design for photolithography, etching, PDMS devices, materials printing, microelectrodes, and Lab-on-a-Disc assembly and testing. Among the included high calibre of speakers included; Hon David Pisoni MP, Australian Minister for Industry and Skills, Prof. Craig Priest, Director of ANFF-SA, Dr Leanna Read, South Australia’s Chief Scientist, Prof. Erol Harvey, CEO of MiniFAB, Prof. Michael Breadmore, ARC Future Fellow of University of Tasmania, Ryan Pawell, CEO of Indee Labs, Prof. Heike Ebendorff-Heidepriem, Deputy Director of the Institute for Photonics and Advanced Sensing (IPAS) in the University of Adelaide, and Prof. John Arkwright, SA Premier’s Professorial Research Fellow in Biomedical Engineering in Flinders University. Figure 3:The winter school consisted of high calibre presentations from academic and industrial experts (top), as well as practical demonstrations of microfabrication techniques.